The other day I had a package arrive and I thought I'd share with you what I purchased. There are so many cute Rilakkuma themes but I always manage to be behind in the knowledge of them and end up missing out, but not this time. I decided to pick up some cute goods from the Fresh Lemon and Hide and Seek themes. First up is this Pass Case from the Hide an Seek theme, now sadly my Kiiroitori plush case broke a while ago meaning that he could no longer attach to my purse and as a plush he is too big to fit inside it! So I've been on the hunt for a slim replacement and that's when I came across this one. 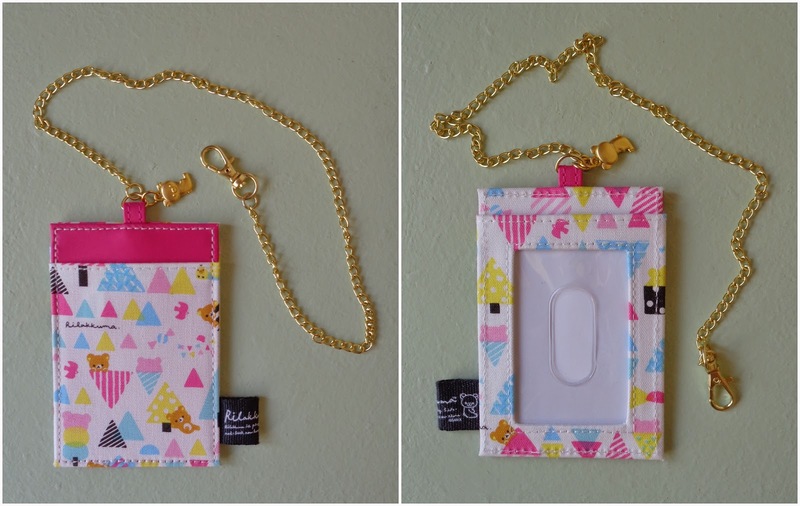 The pattern is so cute and the gold chain matches the straps of both my purses, my everyday and my small evening one! Then to match I got this little notebook to go in my everyday purse as its always useful to have pen and paper within reach. Though I will be so sad whenever I need to throw a note away because its just too cute. 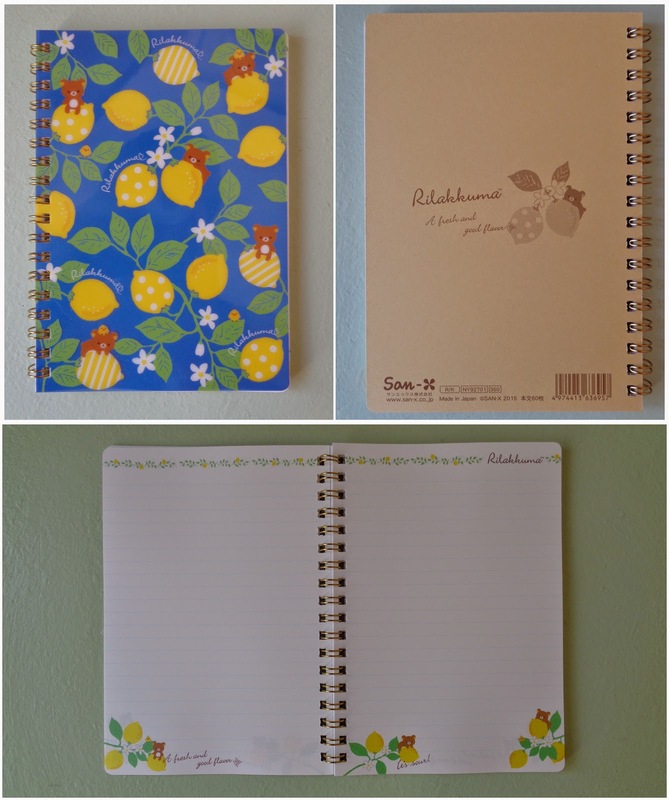 Thirdly I have been eyeing up the Fresh Lemon theme for some time now because it is just so cute and happy and vibrant. 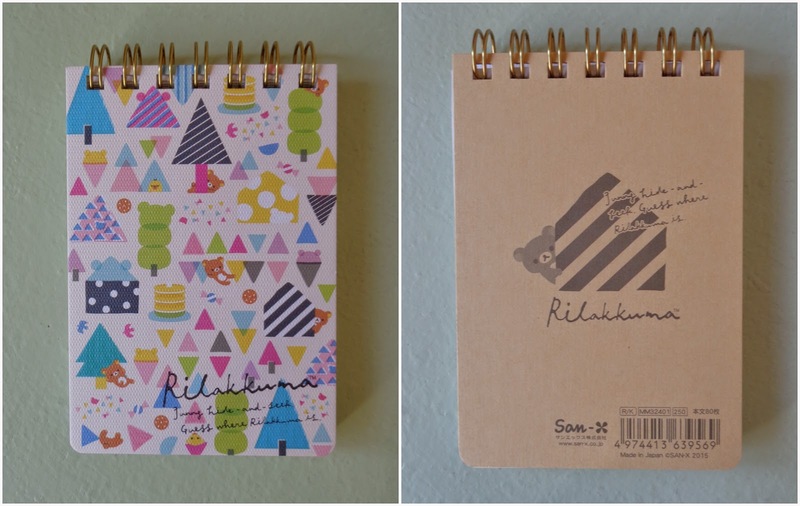 At first I wanted one of the pouches but I was like what would I use it for so instead I settled on two notebooks which I plan to use as my new recipe books. I've been needing a recipe book for ages since all I have at the moment is an assortment of papers all jumbled together. Now the little book I will use for sweet treats and the larger one, pictured below, I will use for meals. What do you think of these two series? 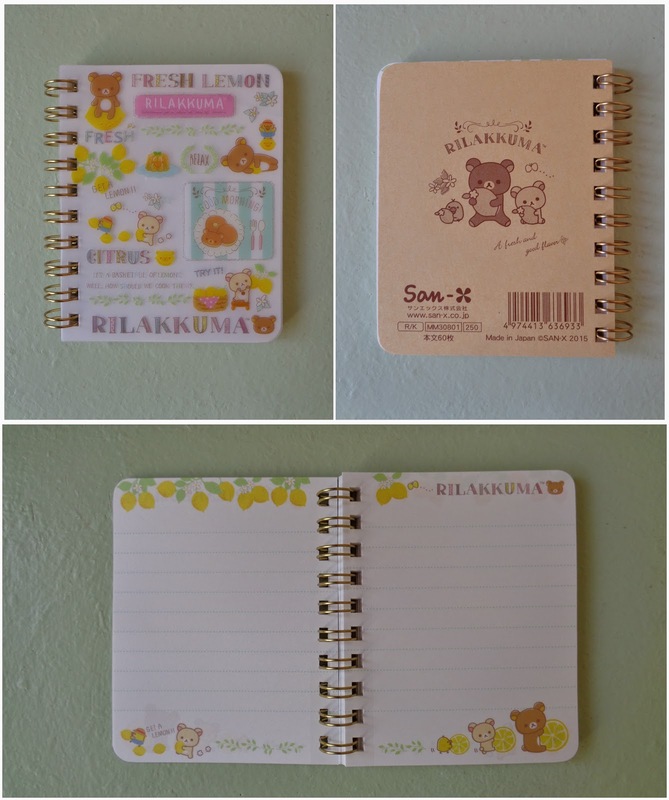 and what's your favourite Rilakkuma theme so far?